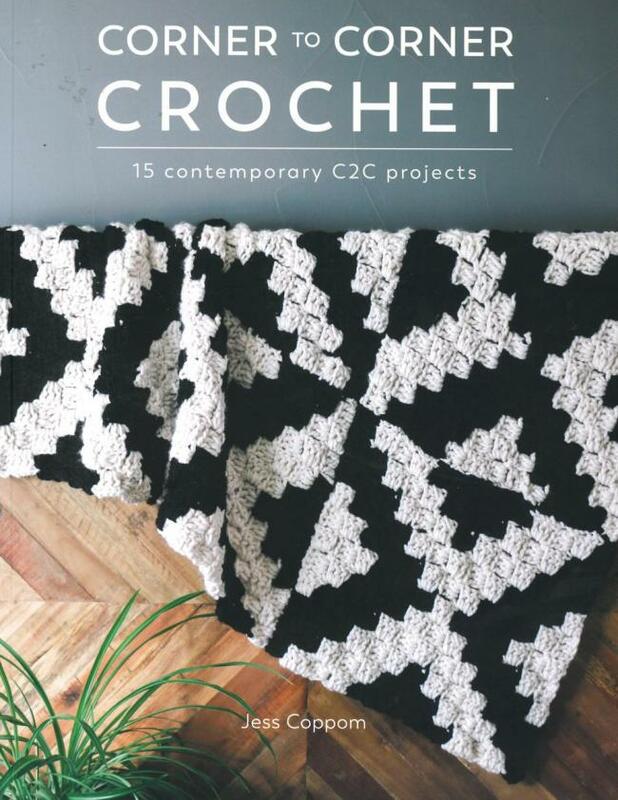 Plus – check out the great free patterns! With its true Aran weight and ample yardage, you can get a lot out of just one skein of Norumbega Yarn. 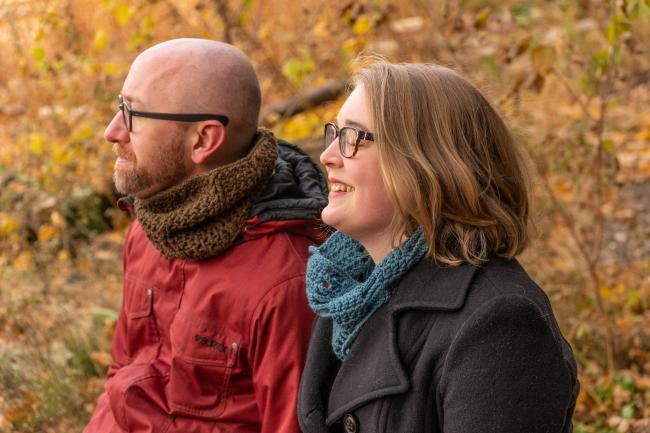 This sturdy American wool yarn is already a favorite for knitters and weavers, and with the new Saddleback Cowl we’re beginning to see how great Norumbega is for crochet as well! 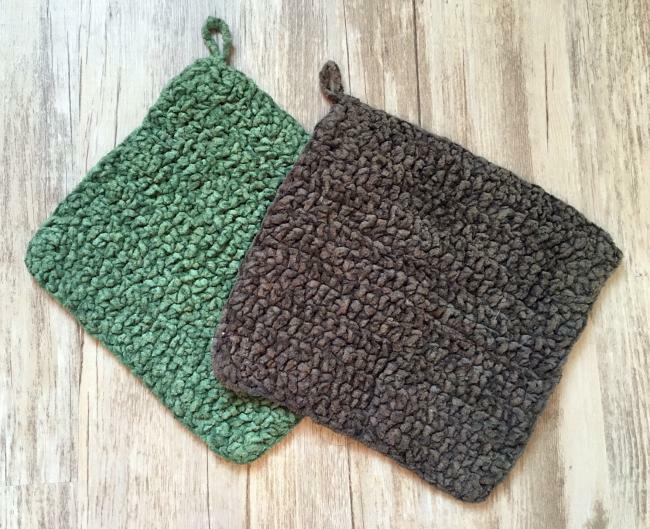 Crochet cozy home accessories with Cotton Chenille – Plus FREE wash cloth pattern! 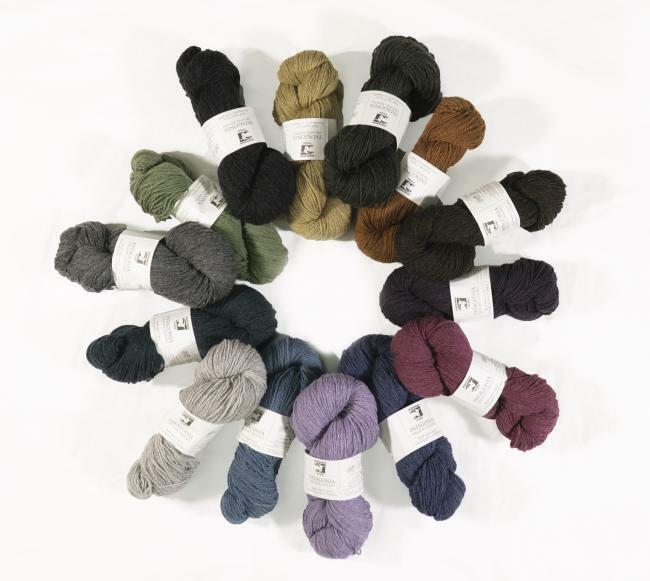 Our Cotton Chenilles are super plush yarns with a soft and fluffy 100% cotton pile, available in both bulky and worsted weight. These yarns are washer and dryer friendly – in fact, I recommend finishing every Cotton Chenille project with a run through the gentle cycle, followed by a good tumble in the dryer. This washing process helps the yarn to really fluff up, making a super soft fabric that’s perfect for cuddling up to. Touchable, durable, AND machine washable? 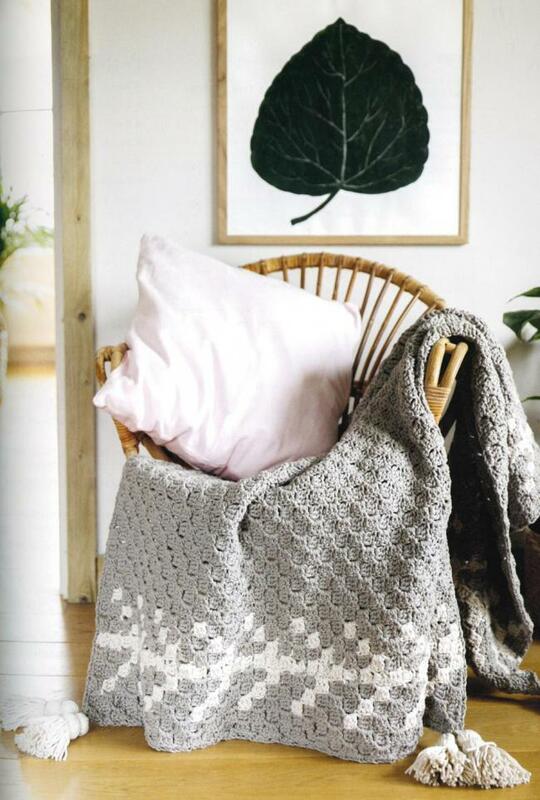 With these powers combined, Cotton Chenille is an excellent choice for crocheted pillows, blankets, towels, and just about any other home textile you can dream up. 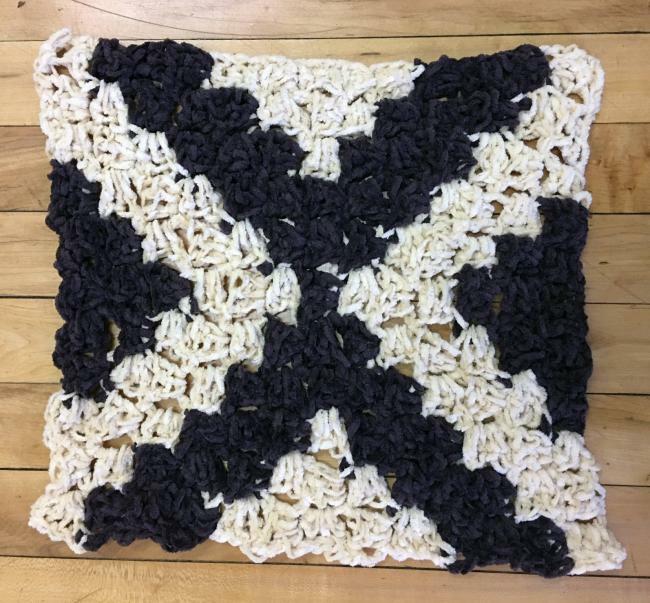 I was recently reading through Corner to Corner Crochet - 15 Contemporary C2C Projects and I was so inspired, I had to try making something from it. 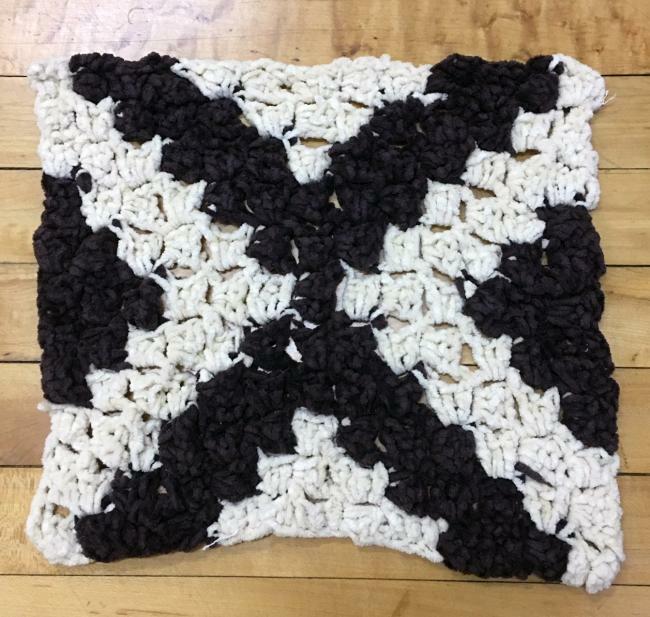 I chose two colors of Casco Bay Bulky Cotton Chenille Yarn, one mini cone each, and grabbed a size K crochet hook to get started. As you can see in the above photos, the chenille plumps up delightfully after laundering. My gauge for that square was a bit loose (you can tell in the before photo), but look at how those spaces filled in! Loosely ch 26. Dc (double crochet) in 2nd ch from hook, then in each ch to end. 24 sts. Turn. Row 1: Ch 2, dc in each st to end. Repeat this row until piece measures approximately 8″ from beginning. Do not break yarn. Border: Ch 10, sl st in 1st st, sc to last st, 3 sc in last st (creates corner), sc along side, working 1 sc for each row, to next corner, 3 sc in corner st, sc 22 sts along beginning chain, 3 sc in last st, sc as for first side, join with a sl st to base of ch 10. 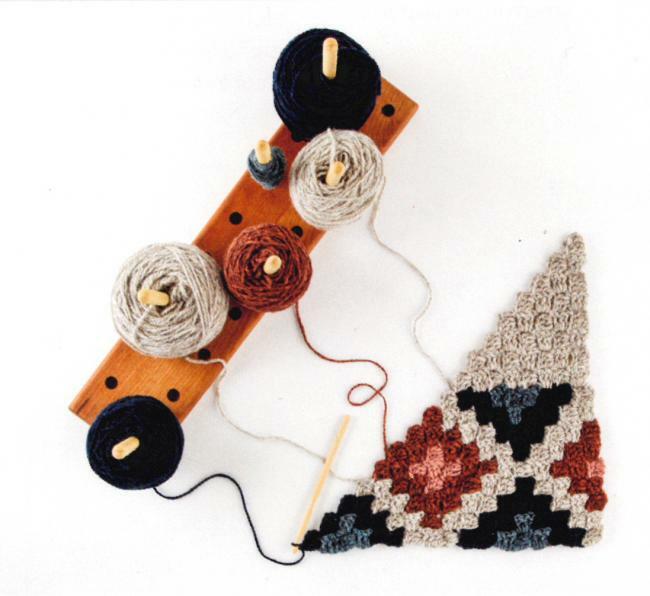 Break yarn and fasten off. Weave in ends. Machine wash and dry for best results. 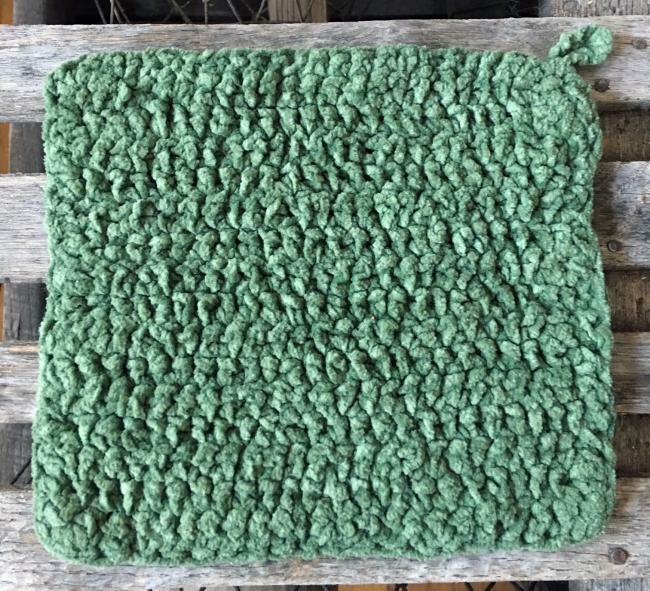 Crocheted cotton chenille wash cloth, before washing. 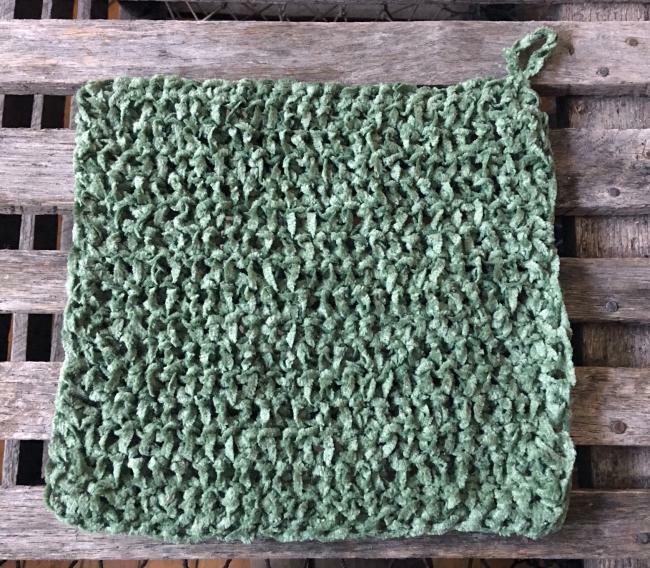 Chenille wash cloth, after machine wash and dry. 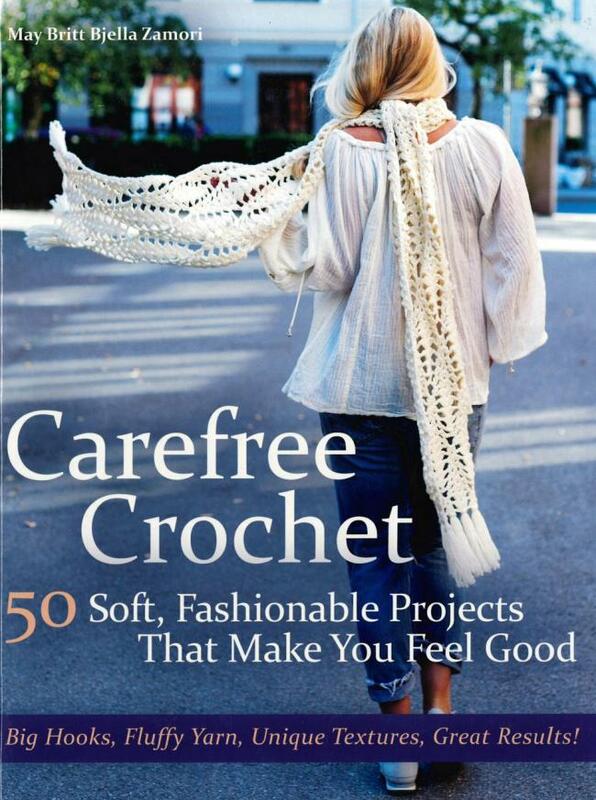 • Cotton yarns are not stretchy! You may find it easier to work with a loose gauge when crocheting with this, as well as other cottons. • This yarn truly loves the washing machine. For ultimate plush softness, this finishing process is a must. It will shrink and full so plan your gauge accordingly. • Chenille isn’t known for it’s stitch definition. 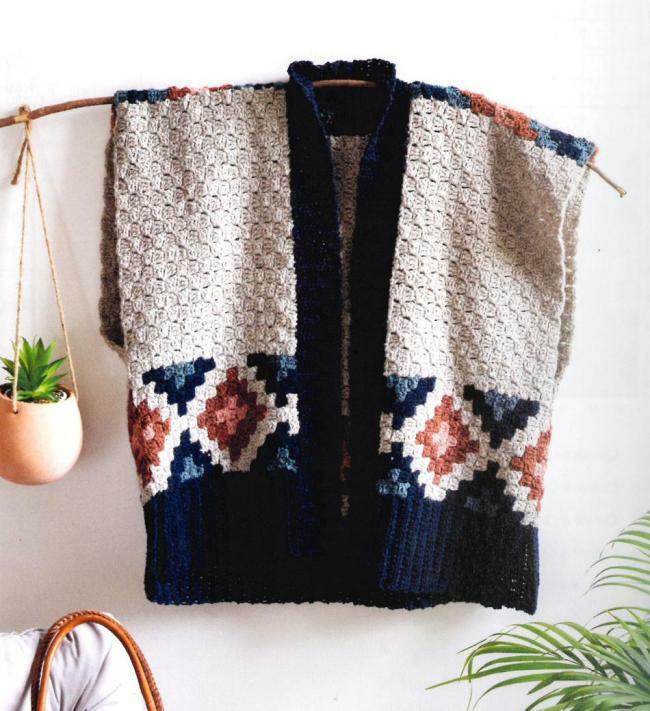 It’s best to stick with simple stitch patterns with this yarn, as its plushness will hide the more subtle details of fancy stitches. 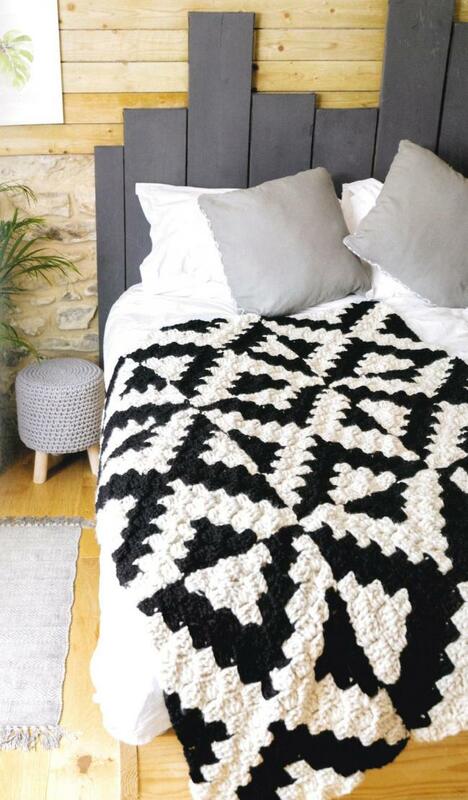 I learned an exciting fact over the summer, and that’s that Cotton Carpet Warp 8/4 Yarn and crochet go together like peanut butter and jelly – you don’t have to use them at the same time but they’re just so perfect for one another, you won’t be able to resist the temptation. 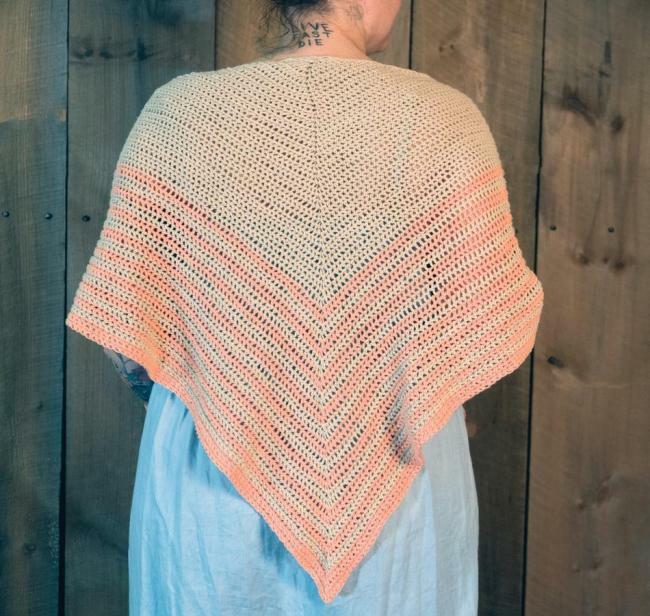 With the new Waiting Room - Crocheted Shawl, crocheters of all levels can enjoy this match made in heaven.